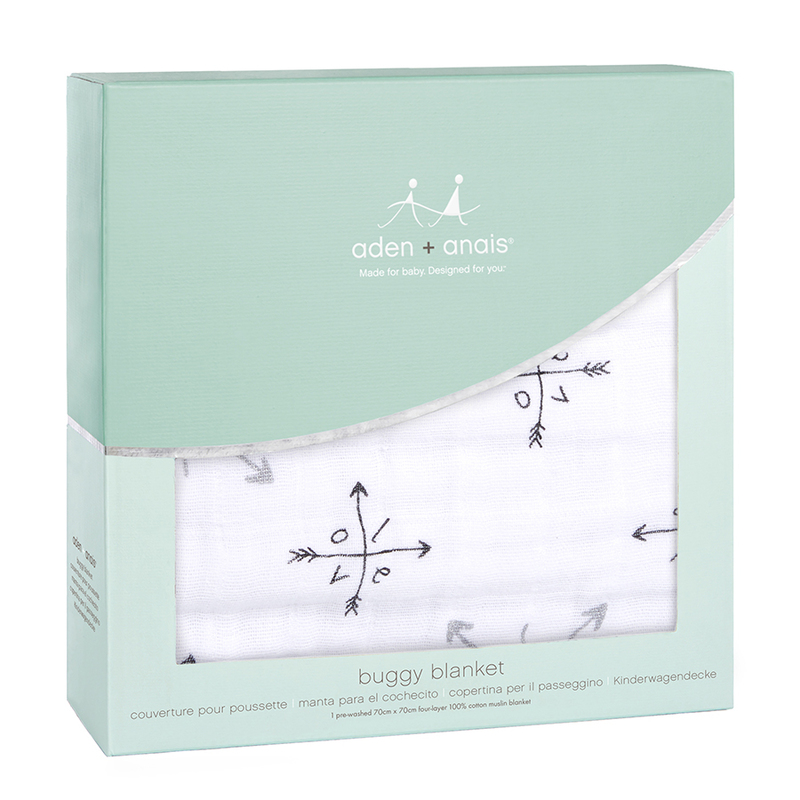 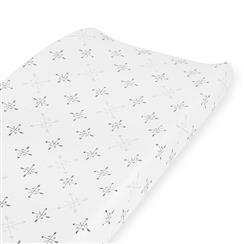 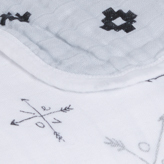 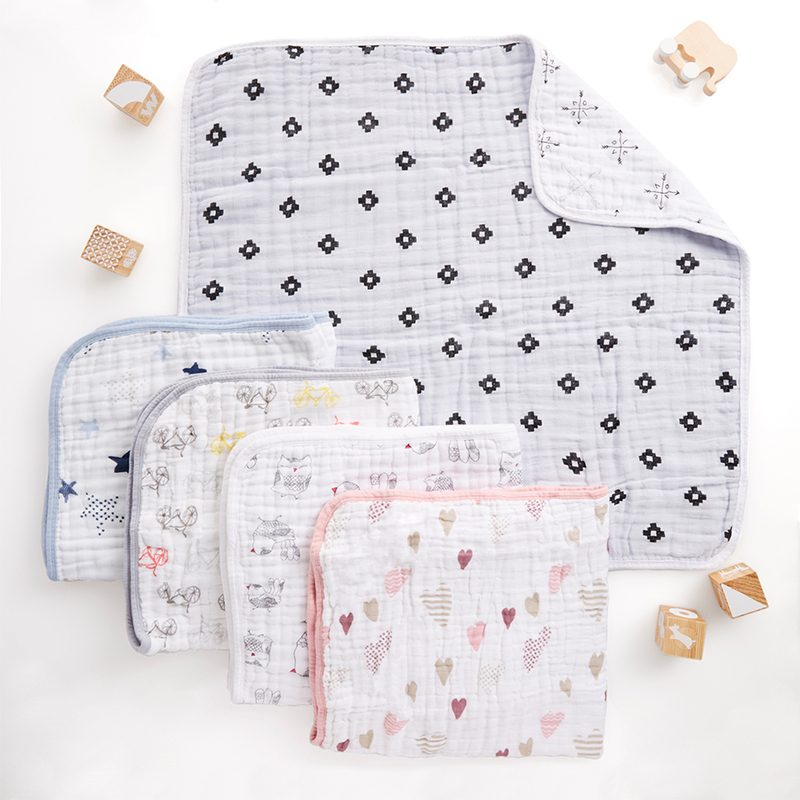 Made with four layers of 100% cotton muslin, our classic muslin buggy blanket is a go-to for little ones on the go. 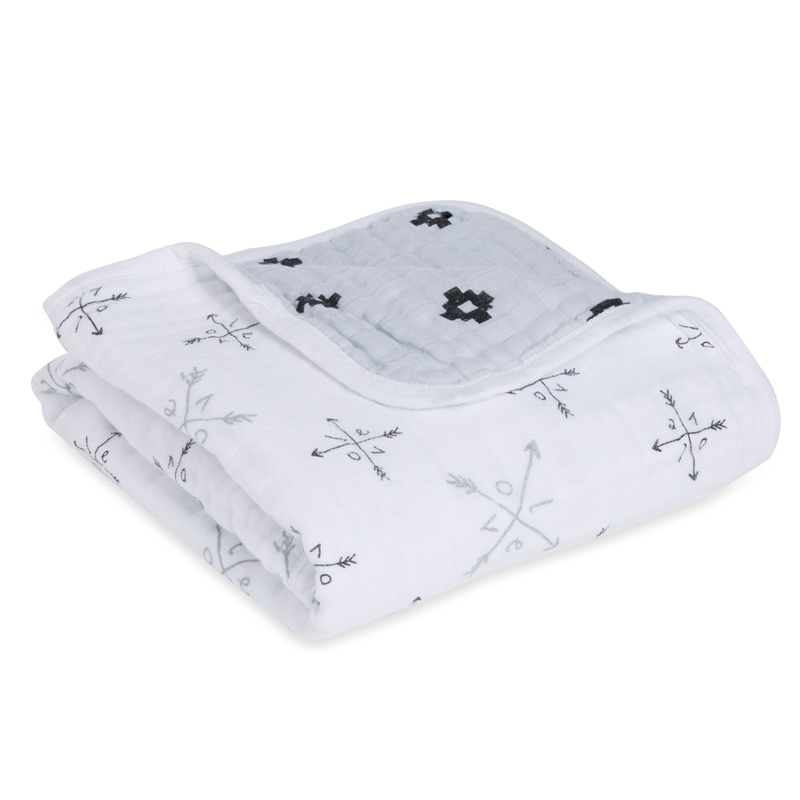 Sized for cuddling anytime, anywhere, it’s perfect for the buggy, car seat or snuggling up on the couch. 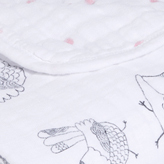 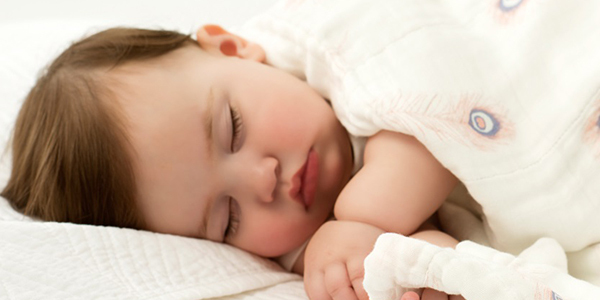 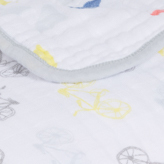 Plus, the buggy blanket is machine washable and stays soft wash after wash. 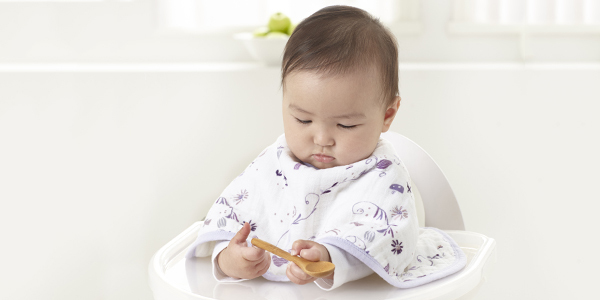 This product requires special care instructions, so be sure to follow them carefully.